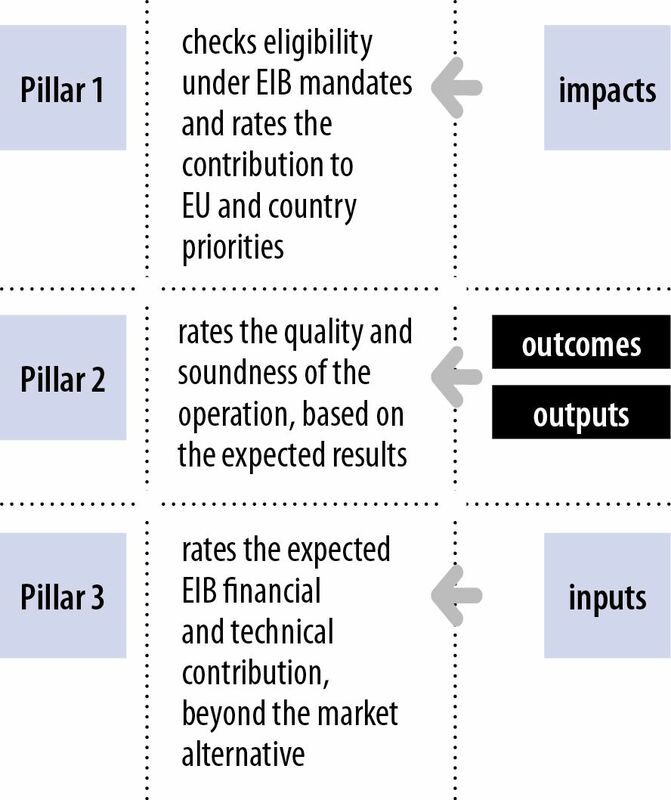 We use the Results Measurement (ReM) Framework to track the results of projects outside the EU, as well as the contribution to EU and country objectives and the difference that EIB involvement makes, in addressing market failures, and relative to what local markets are able to offer. This strengthens the appraisal process, supports monitoring throughout the project cycle and complements the EIB’s due diligence process. At the beginning of the project cycle we identify indicators for each project and estimate the outputs and outcomes expected. We then monitor project performance at different stages of a project’s life. For infrastructure projects, for example, we monitor results at project completion and again three years after completion. An enhanced “ReM+” framework is used for projects financed under our Impact Financing Envelope. Since the ReM framework was launched in 2012, around 550 projects have gone through ReM assessment at appraisal. Financial sector projects and some infrastructure projects approved under the framework are now increasingly reaching completion. The results of these projects are reported here. As far as possible, we have harmonised ReM indicators with those of other international financial institutions to simplify client-reporting requirements for co-financed operations. We have also harmonised indicators with the European Commission within the framework of the EU “blending platform” for development projects that require a mix of grant and loan funding. We work continuously with other development agencies and financial institutions to improve the coordination and harmonisation of the results indicators we use.